The work of art's mattering and materialization in a globalized world, with close readings of works by Takahashi Murakami, Andreas Gursky, Thomas Hirschhorn, and others. It may be time to forget the art world-or at least to recognize that a certain historical notion of the art world is in eclipse. Today, the art world spins on its axis so quickly that its maps can no longer be read; its borders blur. In Forgetting the Art World, Pamela Lee connects the current state of this world to globalization and its attendant controversies. Contemporary art has responded to globalization with images of movement and migration, borders and multitudes, but Lee looks beyond iconography to view globalization as a world process. Rather than think about the "global art world" as a socioeconomic phenomenon, or in terms of the imagery it stages and sponsors, Lee considers "the work of art's world" as a medium through which globalization takes place. 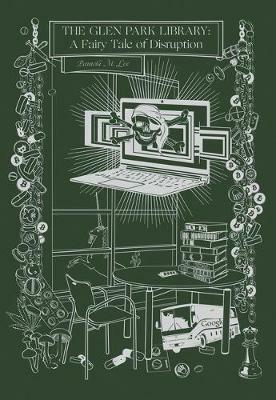 She argues that the work of art is itself both object and agent of globalization. Lee explores the ways that art actualizes, iterates, or enables the processes of globalization, offering close readings of works by artists who have come to prominence in the last two decades. She examines the "just in time" managerial ethos of Takahashi Murakami; the production of ethereal spaces in Andreas Gursky's images of contemporary markets and manufacture; the logic of immanent cause dramatized in Thomas Hirschhorn's mixed-media displays; and the "pseudo-collectivism" in the contemporary practice of the Atlas Group, the Raqs Media Collective, and others. To speak of "the work of art's world," Lee says, is to point to both the work of art's mattering and its materialization, to understand the activity performed by the object as utterly continuous with the world it at once inhabits and creates. 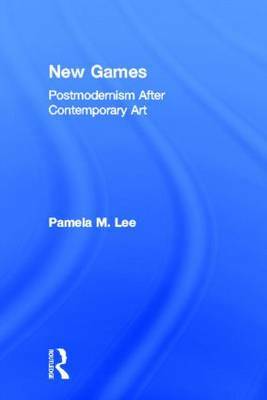 Buy Forgetting the Art World by Pamela M. Lee from Australia's Online Independent Bookstore, Boomerang Books. 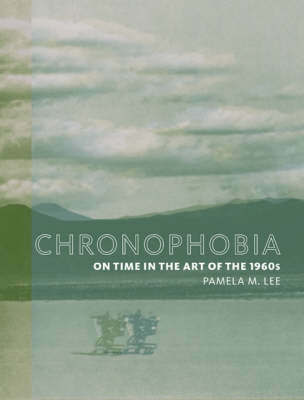 Pamela M. Lee is Professor of Art History at Stanford University and the author of Object to Be Destroyed: The Work of Gordon Matta-Clark and Chronophobia: On Time in the Art of the 1960s, both published by the MIT Press.